Composite material, engineering, tooling, parts and systems supplier Gurit has won a second supply contract from an OEM in the Italian automotive market and announced a further expansion of its UK-based automotive parts manufacturing site. The prototype deliveries of the composite parts will begin in quarter one 2013, with series supply starting in the second half of the year. The whole contract is worth around €1.5m (£1.2m). 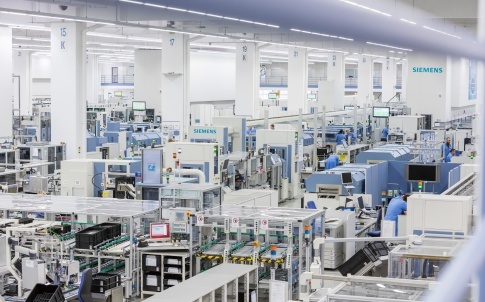 Demand for Gurit’s high-end SPRINT CBS components in the UK, German and Italian markets has resulted in the need to expand capacity at its UK site. The expansion will begin in quarter one 2013 and be completed by the summer, doubling the overall automotive composite car parts production capacity.